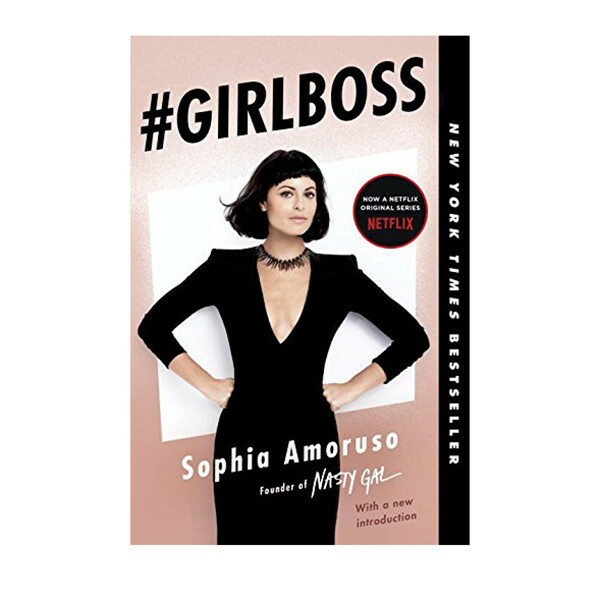 Jennifer Reichardt of Raft Wines chose one of our faves, #GIRLBOSS by Sophia Amoruso. 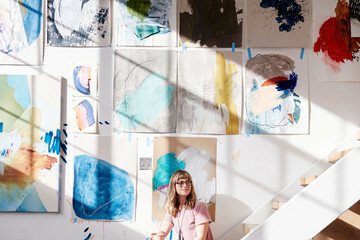 "Just as I was starting this new business, I bought myself this book," says Reichardt. "It got me fired up to tackle this new adventure and take on the world! It’s so fun to read that you can read it on the beach, on the train, or lounging on the couch."